St. Mary's is the Church of England parish church for Bedfont, a historic village that is now a ward in the London Borough of Hounslow. 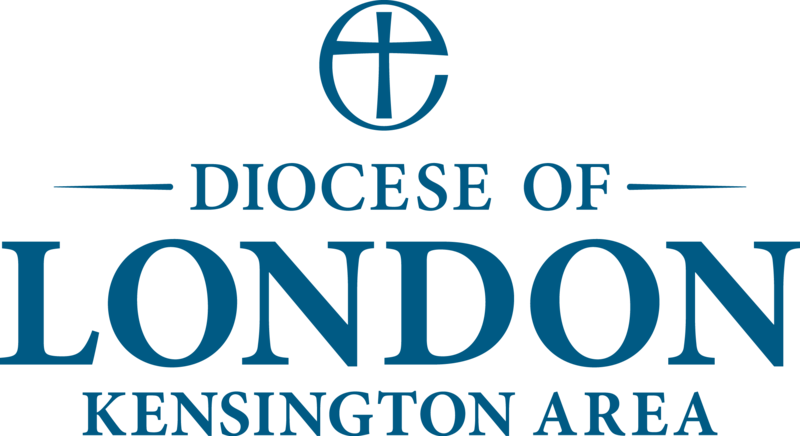 We are in the Ecclesiastical Area of Kensington of the Diocese of London. Our Vicar is Revd. Philip Smith. The vicarage telephone number is 020 8751 0088. For a report on his Institution, Induction, and Installation service in September 2015, click here. For more information, click here to download our Parish Profile. You can interact with us on Facebook here and on Twitter here. If you have concerns, please contact the Vicar, Churchwardens, or Children's Champion (contact details are in our Parish Magazine). Alternatively, report incidents directly to the police. St. Mary's is keen to comply with the new General Data Protection Regulations. For full information, you can download our Privacy Notice and a Consent Form. The underfloor heating in St Mary's was installed in the 1960s and failed in stages from about 2000. The church was cold and the fabric of the building starting to suffer from damp. It cost additional money for electric heating and wasted energy. Our architect recommended replacement of the underfloor heating and a new stone floor more in keeping with the historic nature of the building. 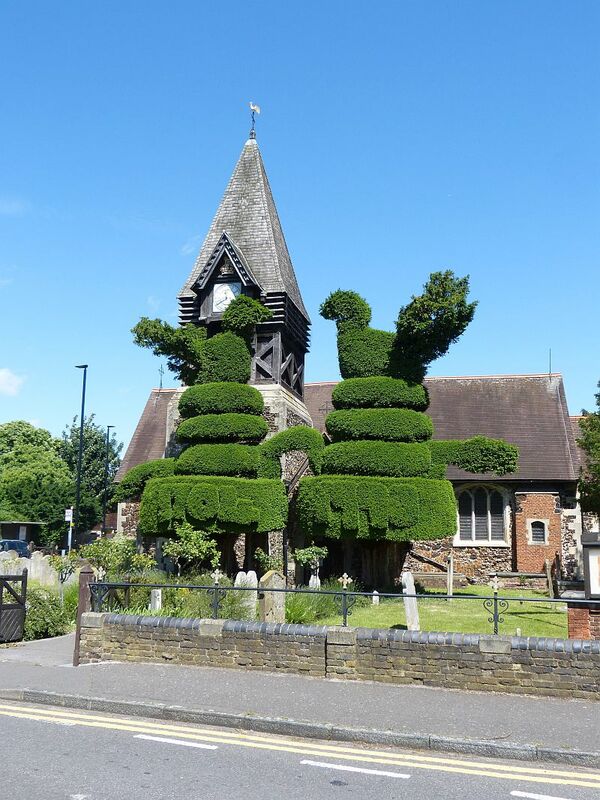 This would make the church warmer and protect the historic fabric of a beloved building in Bedfont. Also, it is expected to make the church a better venue for many community events. There are many aspects to the project including preserving and restoring the mediaeval pictures and the organ. We started in January 2018, and completed the bulk of the work by the end of that March. Sunday and Wednesday morning services were held in the Church Hall during the period of work. Although the work has been completed, you can still sponsor a flagstone to help us raise a total of £267,000 to replace the floor and the under-floor heating and thus protect the fabric of the church for future generations. Anyone who joined in with this scheme before 20th January 2018 had their names inserted into a time capsule buried into the floor during the work. A book recording all sponsorships is being created and will eventually be placed on view within the church. You can get more details and donate to us at JustGiving here. Alternatively, you can download a sponsorship form, and return it to the address on there. Our weekly Communion services are based on Common Worship. Holy Communion at 8:00 am, a quiet service without hymns. Parish Communion at 9:30 am, with hymns led by our organ and choir. Our Junior Church leave after the first hymn, and return before the final hymn. Sometimes this is replaced by a non-Eucharistic Family Worship service, with the children staying in for the whole service. Holy Communion at 9:30 pm, except on the first Wednesday of each month, when it is replaced by a Healing Communion service. Enquiries regarding Weddings, Baptisms and other pastoral matters can be made at the church Vestry (entrance off Hatton Road) on Saturday mornings between 10:00 am and 11:00 am. Parish Office timings are unchanged on Saturdays when there is a Coffee Morning. Parish Office is usually suspended at Easter and Christmas. There wiil be no Parish Office on Saturday 20th April. Baptisms usually take place on the 3rd Sunday in the month at 12 noon, except during the seasons of Lent (mostly in March) and Advent (December), when there will be none. Parents wishing to discuss the Baptism of a child should attend Parish Office, as above. We also offer Thanksgiving for the Gift of a Child services, which may be more suitable for those who are not regular church attenders. A short leaflet is available to explain the differences. Bookings are currently being taken for 2019. However, there are no spaces available before June. Please note that the child must have been born before any Baptism booking can be considered. If you are not already a regular member of our congregation, you will be asked to attend a number of services before being able to make a booking. Wedding and blessing bookings are taken for alternate Saturdays throughout the year except during Lent (6 weeks before Easter) and Advent (4 weeks before Christmas). A maximum of 2 weddings can occur with one at 3:00pm and another at either 2:00pm or 4:00pm. Bookings for 2019 are currently being taken. Please note that all bookings are provisional until full payment has been received and all administrative operations have taken place. Statutory Fees for 2018 can be downloaded from here. Banns are normally read during the month preceding the wedding. So, for a Wedding in July, the Banns will normally be read in June, although this can change with individual circumstances. The Funeral Director will normally liaise with the Vicar regarding the arrangements for the Funeral service. Saint Mary's Burial Ground is situated off Bedfont Road, and is maintained by volunteers from our congregation. The entrance is just to the west of that of Bedfont Lakes Country Park (where normally free car parking is available). It can be visited at any reasonable time. Burials of Ashes can be made in the Garden of Remembrance east of the church extension. This also can be visited at any reasonable time. Each Sunday we produce a combined Newsletter and Service Sheet. This includes a ‘Diary For The Week’, a list of other forthcoming events and meetings, and various items of parish news. We also produce a Monthly Magazine, usually published on the fourth Sunday of the preceeding month, cost 50 pence. As well as in church, copies can be obtained from Bedfont Library. Due to copyright restrictions, we cannot make the magazine available for download. The Magazine includes a form for sponsoring the church's floodlighting at £10 per night. If you do not wish to damage the magazine you can download a sponsorship form (PDF) from here. Sunday 14th April was the Sixth Sunday of Lent, which is also known as Palm Sunday. We remembered both Jesus' triumphal entry into Jerusalem, and his trial and crucifixion a week later. The scripture readings at our morning services were Isaiah 50.4-9, Psalm 118.19-26, and Luke 19.28-40. You can listen to our 09:30 service here. On Maundy Thursday, 18th April, we will be commemorating Jesus' Last Supper with his disciples with a Choral Communion at 20:00. On Good Friday, 19th April, there will be a Family Service at 09:30, immediately followed by our Walk of Witness down to the ‘High Street’ shops, then returning to church for Hot Cross Buns and other refreshments. There will be An Hour at The Cross service at 14:00. On Easter Sunday, 21st April, as well as communion services at the usual times of 08:00 and 09:30, there will be a Sonrise Communion at 06:30, which will be in the churchyard if the weather is not bad. Our Annual Parish Meetings will be on Sunday 28th April, at which our Churchwardens and Parochial Church Council members will be elected. We are continuing our first-Saturday-of-the-month Coffee Mornings during 2019, from 10:30 to 12 noon. Drop into church for Fairtrade tea and coffee, cake (often home-made), biscuits and a chat. If you want to look round our historic church building and take a few photographs, please feel free, but we ask you not to use flash on the wall paintings. Copyright 2017 The Parochial Church Council of the Ecclesiastical Parish of Saint Mary the Virgin, Bedfont.